Relax in comfort with an afternoon tea served either on the Terrace or in the Terrace Lounge. 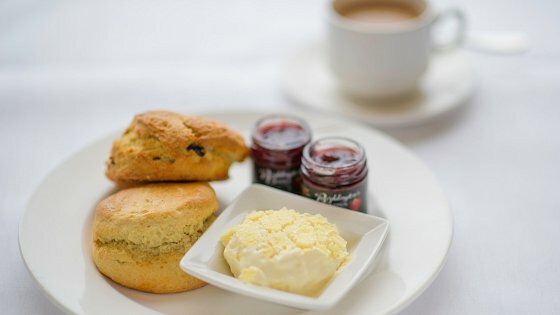 Enjoy a delightful selection of finger sandwiches, warm scones, cakes and pastries served with one of our fine Cornish teas or coffees. For the ultimate indulgence, accompany your Carlyon Bay Tea with glass of ice cold champagne. 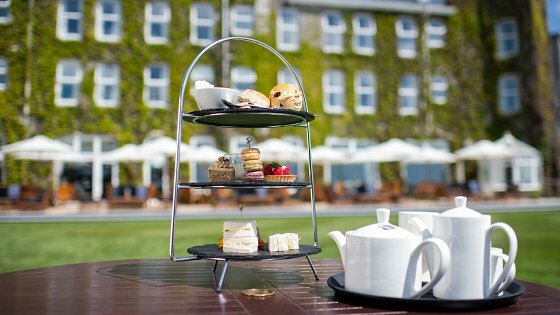 Sit back, relax and enjoy a traditional Cornish cream tea served on the Terrace or in the Terrace Lounge. Two fresh homemade scones, strawberry jam, Cornish clotted cream & a freshly brewed 'Cornish Grown' tea or coffee. 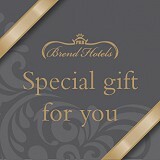 Download our delicious Afternoon Tea Menu.